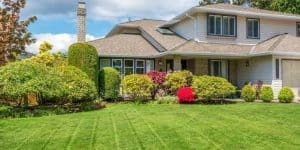 Lawn edging refers to the processes of trimming or keeping into shape the edges of lawns. 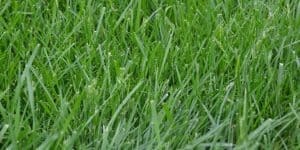 These edges are those thin strips of grass that mark the boundaries of the entire lawn. In order to create the desired edges, a variety of tools are necessary. These form the gist of the discussions that follow. This is a tool that is used to rid the lawn of any turfs. It comprises a sharp point and an angled handle. 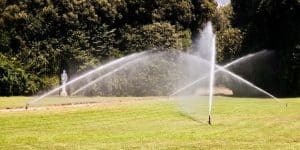 It is basically used to loosen the tight roots that may clog the soils beneath the grass. It may also be used to level the lawn altogether. 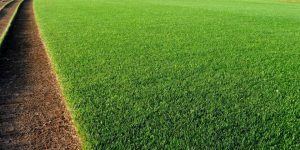 In all, it helps in improving the drainage and the general topography of the lawn edges. 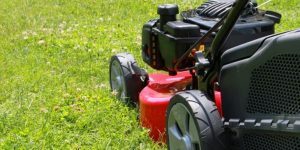 A lawnmower is perhaps the most common and handy tool. 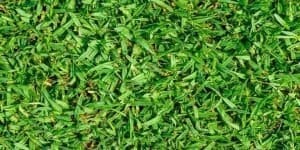 It is mainly used to trim the lawns. In its basic form, it comprises a blade and a collection container. It may be manually-powered, battery-powered, or gas-powered. It is available in different kinds. Some are compact enough to be pushed around. Others may be driven much like a small vehicle, yet still, others may be remotely controlled. 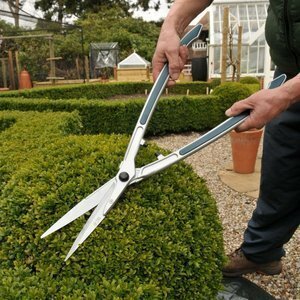 Edging shears resemble scissors in almost all regards. They have two main blades that are hinged together with a rotational bolt. They are operable by hand and are used to cut grass much the same way as an ordinary scissor cuts material. 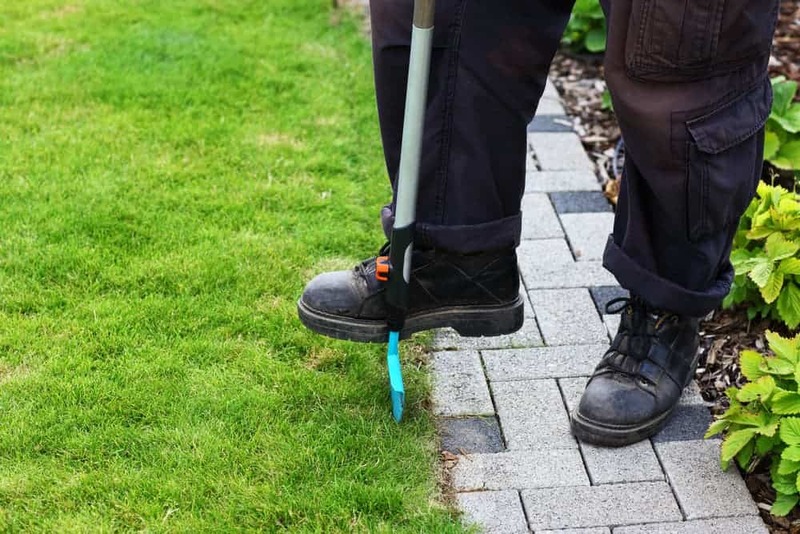 They are used to trim the edges of lawns and to push the adjacent away from the edges. 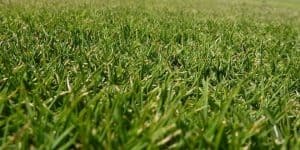 The edges of lawns are susceptible to all kinds of unwanted materials. These mainly include foliage from the trees and other plants that are adjacent to the lawns. In order for this unwanted debris to be effectively removed, a special kind of equipment is necessary. No other piece of equipment does this well than the spring-tined rake. This rake is also used to scratch the soil and improve the aeration. 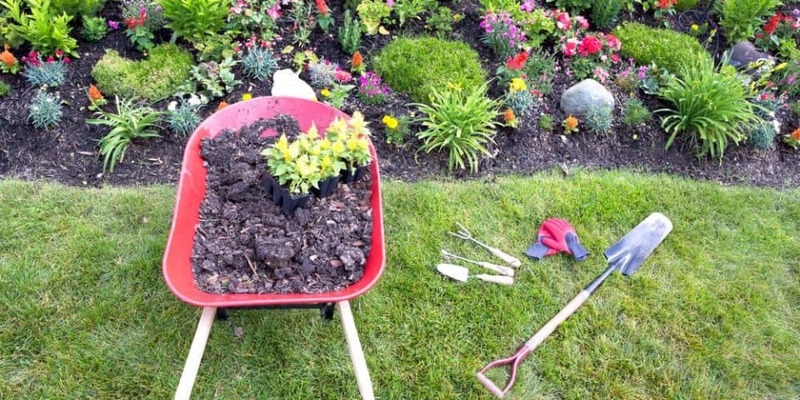 Apart from the spring-tined rake, the brooms are also handy for the removal of unwanted leaves and debris from lawn edges. Unlike the spring-tined rakes described above, they are cheaper both to acquire and utilize. They are also more compact in size and are hence easier to engage. Moreover, they are able to reach those otherwise hard-to-reach areas easily. 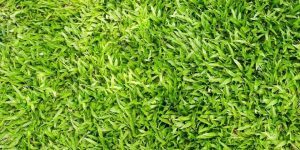 In some instances, the edges of the lawns ought to possess sharp, crisp, and neat cuts. This is especially so when the edges of the lawns are to serve decorative purposes. The half-moon cutter is by far the most reliable of such pieces of equipment. It resembles a spade and has a sharp pointed blade. It is capable of efficiently slicing through the turf and creates straight lines. Also called the witch’s broom, this is basically homemade (improvised) broom. It is made by tying together dry twigs and fastening them by use of a rope. 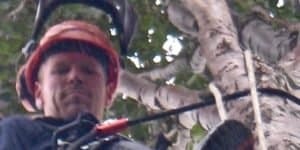 The dry twigs are then attached to a long pole. The broom may be utilized in an upright position and as such does not predispose its users to the dangers of fatigue or back problems. 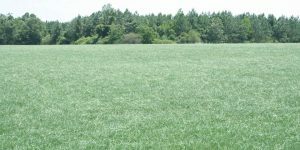 Dews can be a mess to any lawns. They are often slippery and may make those who step on the lawns to fall off quite easily. 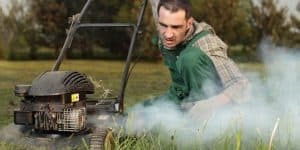 This may be potentially harmful especially for those lawns that may be walked or stepped on occasionally. The switch is the tool that enables the dews to be eliminated from lawns. It is an elongated whippy rod that is brushed atop lawns in a circular manner. 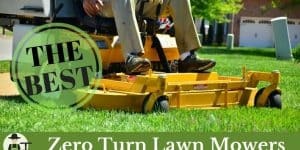 It accelerates the pace of drying the lawns. This is a handheld device that has Nylon string. 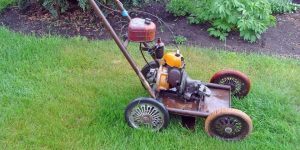 It is battery-powered and is mainly used to cut grass and portions of the lawns that are unreachable by the ordinary lawn mowers. These include squeezed edges, tight corners, areas that surround walls and fences, and areas that are adjacent to patios. 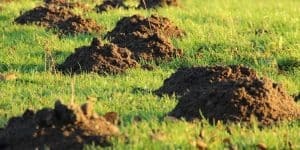 The edges of the lawn may often have to be leveled. This is especially the case if the entire lawn is intended to exude some aesthetic purposes. The leveling rakes come in handy under such circumstances. They contain wooden or metallic handles onto which are attached stainless steel heads. 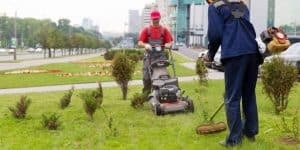 It goes without saying that the tools mentioned above are not all that may be necessary for an effective lawn edging undertaking. Indeed, there exists a lot more which, owing to the limitations of space, could not be exhausted. This calls for extensive research on the part of the respective homeowner. 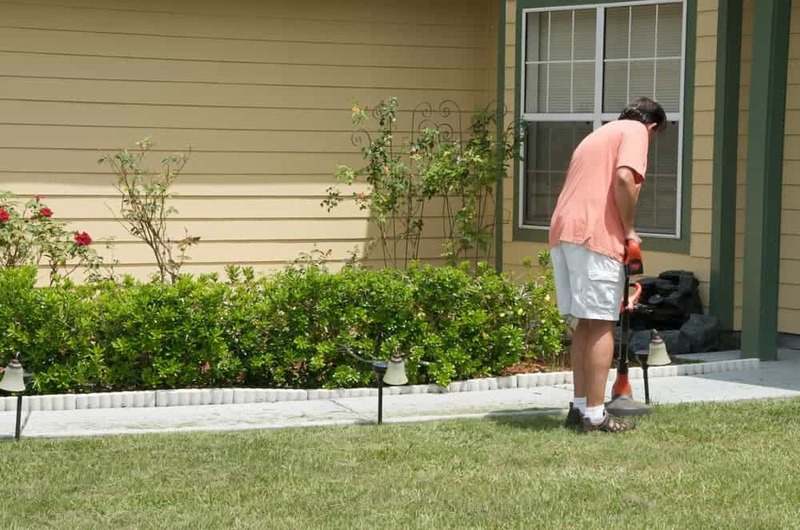 On the whole, lawn edging is a very pleasurable and vital do-it-yourself activity. As such, no serious homeowner may afford to even overlook it.